Our week exploring the peated wonders of Islay has sadly come to a close. We’ve loved every drop and had some proper crackers. And lastly, we’ve reminisced about Islay itself – the beautiful Hebridean island which we would both return to in a heartbeat. To conclude our celebrations I wanted to share a poem I composed while on the island a few years ago. I was so taken with the place (and under the influence of several peated drams) that I thought I could only express myself in rhyme. Merry Christmas fellow wafflers! an island of my hearts desire. the spiritual home of the water of life. but friendly locals I’ll miss the most. and hope one day I shall return. This story begins, as so many great stories do: m’colleague and I were at the bar. Admittedly not an unusual state of affairs. On this particular night we were chatting to our barman mate, and a friend of his that he’d just introduced us to. For the purposes of this story, let’s call him Doug. Doug was feeling in a rather celebratory mood as he’d just scored himself a job working as a pharmacist in sunny (and I mean that in the most ball-of-thermonuclear-fire sense of the word) Alice Springs, which is pretty much smack bang in the centre of Australia. Quite a change from little old Burnie on the NW Coast of Tasmania, which can occasionally be sunny if it really makes the effort. After the usual necessary social preamble was out of the way, the conversation happily turned to that most mysterious, complicated and variable of subjects… women! No, wait, I meant whisky! Doug, as it turned out, was quite the connoisseur (and not just of whisky. On a side note he very charitably bought us a glass of Cognac from the highest extremity of the top shelf, an interesting experience to say the least). We all shared a common passion for peated whiskies, particularly those from what is arguably the spiritual home of the smoky dram: Islay. These days people mostly talk about Islay in terms of its single malts, but historically the island’s distilleries injected popular blends with some much needed character (and they still do!). However, there is a theory that history works in cycles, and what was once old becomes new again (which probably explains the questionable return of scrunchies and chokers). Interestingly enough, what was getting Doug excited that evening wasn’t the single malts from one of the hallowed Islay distilleries, but a blend. An all-Islay blend. “It’s fantastic! You should track it down”. Fateful words readers, because a few cheeky drams relaxing the mind and the heady world of internet shopping instantly at ones fingertips is a dangerous combination. Let’s just say that I didn’t take much convincing, and moments later I was the proud owner of a bottle of this curious beastie. Cut to a few weeks later and m’colleague and I were staring with anticipation at a large post box that we had dubbed ‘The Bunker’. With no little ceremony (mostly involving the humming of the tune from the start of ‘2001: A Space Odyssey’) we cracked open the box, and were greeted by one of the coolest bits of tube artwork this side of Eilean Mhic Coinnich. 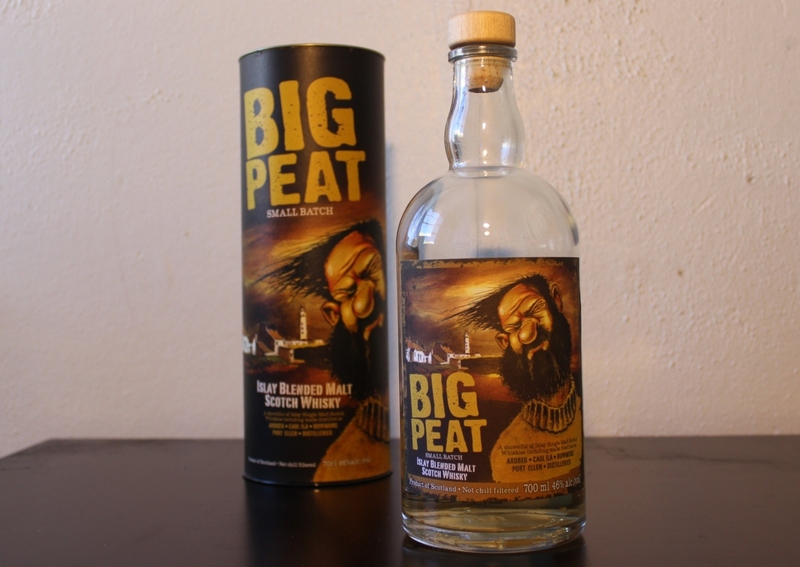 Meet the Big Peat, an all-Islay blend purporting to contain ‘a shovelful’ of single malts from the distilleries of Ardbeg, Caol Ila, Bowmore, and Port Ellen. The aforementioned artwork is a brilliant graphic-style picture of a hirsute gentleman standing in front of what I can only assume is the Rhinns of Islay lighthouse on a beautiful island day (which is to say that the sky is the colour of tea, and our man has his face squinched up against the wind, which is trying its best to blow his hair away). Chuckling with glee we popped the top and unsheathed our prize from its scabbard. Gasps of surprise met the sight before us (don’t worry, we hadn’t been ripped off and sent a bottle of JW Red instead). You see, normally we would picture the drams of Islay as being dark and brooding in hue, but the Big Peat was filled with bright spirit the colour of pale golden straw. Some people just like to mess with your mind. Of course, there was only one sensible recourse to meet the conundrum before us, and it wasn’t hiding under the table. Bust out the glasses and crack that sucker open good sir! A generous splash of whisky later and we were ready to begin uncovering the secrets of the Big Peat. There was no denying that it lived up to its name. The smoke was there as soon as we poured it into the glasses, infused with plenty of dark chocolate, malt, rich earth and those medicinal notes that Ileach whisky is famous for. We were in no doubt about the heritage of the spirit sitting before us, whatever the colour. A closer snort revealed thick sweet notes and perhaps a bit of overripe fruit, like a squashy banana. We eyed each other off; curious, but not too bad a start. We could see what Douglas Laing & Co, the makers, were trying to get at; surely crafting a vatted blend out of the great single malts of Islay should be as awesome a combo as haggis with tatties and neeps! Yet somehow they’d got a wee bit over excited with the whole BIG PEAT malarkey and forgotten that it isn’t just the smoke that makes an Islay dram exceptional, it’s the bricks and mortar and the shape of the fireplace too. The way that sweetness melts into savoury, medicinal tang challenges the tastebuds, dark flavours are shot through with light, seaside elements help wash everything across the palate, and then finally the smoke that sits over them all. It’s a complex ecosystem that requires careful balance to work well. Sitting back we mused upon the Big Peat. By no means did we think that it was a bad dram, far from it, just that somehow it deserved to be better. Perhaps the mix wasn’t quite right, maybe a dash of Bruichladdich or Bunnahabhain could have rounded out the flavours working underneath the smoke. Who knows? What we did know though, was that the Big Peat had challenged us, and that a random discussion in a bar can lead to interesting and unexpected places. So go on, strike up that conversation, you might just find something new. The distillery is neglected and once again it is unjustly left to dwindle to nothing. Surely this time, it really is the end for our hero. Finally, just when all seemed lost, someone sees the light! 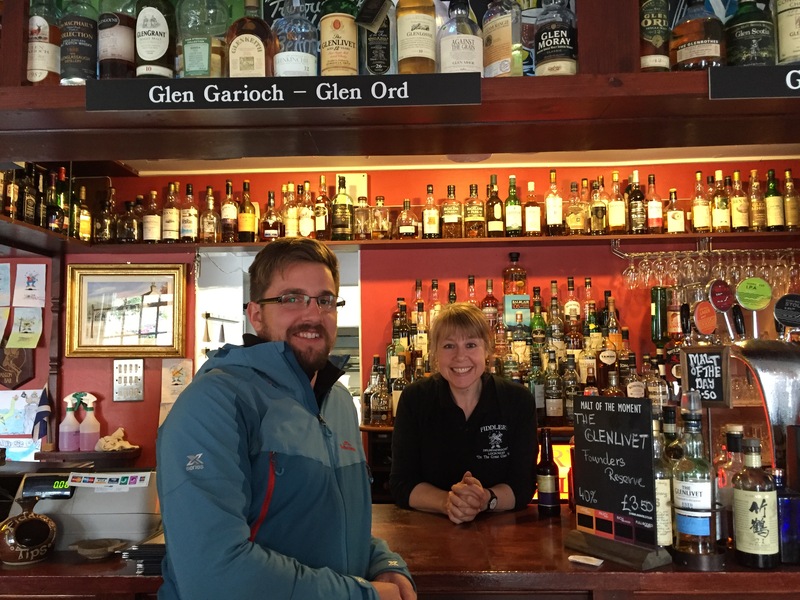 The folks at Glenmorangie realise that one day this quaint little establishment in Port Ellen could actually become one of the greatest distilleries in the world. 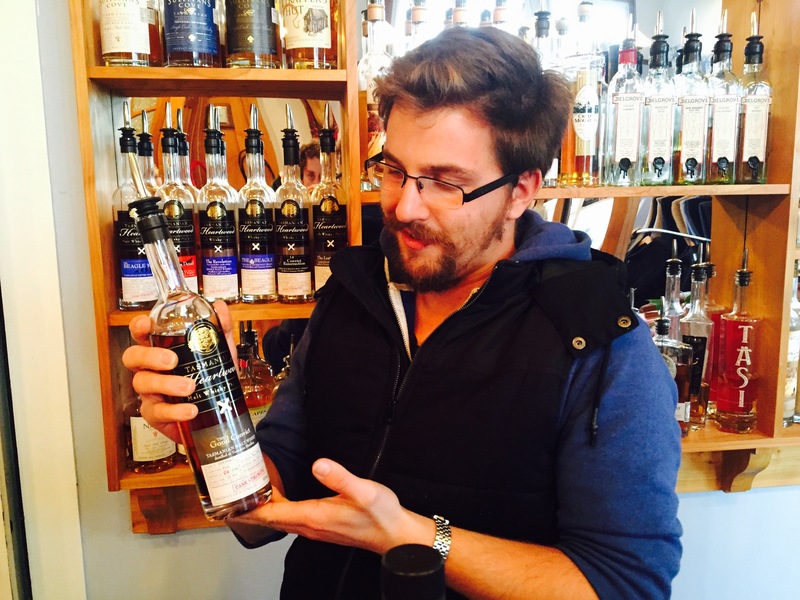 It could even have a go at producing one of these new-fangled single malts! Or at least this is what Glenmorangie’s Dr Bill Lumsden, head of distilling and whisky creation believes. And when you have a title as impressive sounding as his, anything is possible. The new owners open the creaky doors to the old bond store to reveal… barrels – housed there since the 1970s! We can only imagine the size of the grins on faces that day. This vintage product marks the beginning of many special one-off releases. The new owners begin work as if they want to make up for lost time. Progress is made remarkably quickly. Renovations to the visitor centre are duly carried out and the now famous Old Kiln Café is installed. More 1970s bottlings are released. And our hero is starting to get noticed. It doesn’t take long before there is a shiny award on the wall of the renewed visitor centre with the words ‘Distillery of the Year’ emblazoned on the plaque. One-off releases are doing their job. 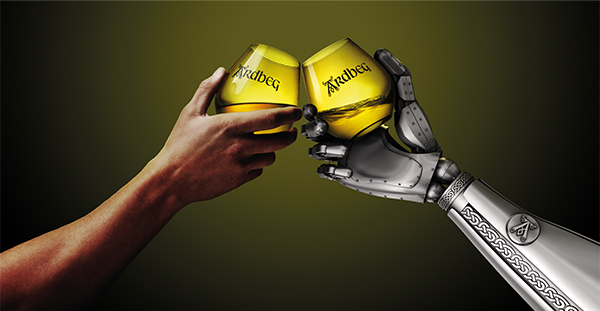 But what Ardbeg really needs was an identity; a main character. This arrives in the form of the 10 Year Old, young and fiery, peaty and heavy, and yet balancing seaside elements with oak and vanilla. It is quite unlike anything else on the market. And the world approves. With its standard bearer firmly realised in the form of the 10 Year Old, Ardbeg decides to push the boundaries further. The one-off bottlings have been very successful, so why not release one every year? This trend begins in 2001 and continues to this very day. First is the Lord of the Isles, followed by bottles such as the Airigh Nam Beist, Serendipity, Rollercoaster, Gallileo, and the much sought after (at least by us Wafflers) the Alligator. Another regular release joins the Ardbeg stable, this time an even more fascinating drop, the cask-strength Uigeadail (or Oogie as we Wafflers affectionately call it). Spending part of its maturation in sherry barrels adds another layer of complexity to this already multifaceted drop. The baton changes hands once again. 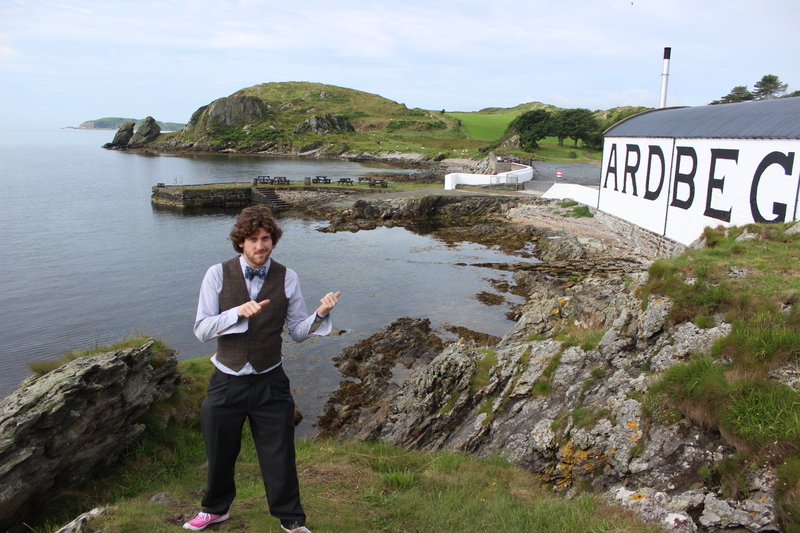 From Duncan McDougall via fifteen others, Michael (Mickey) Heads becomes the latest distillery manager for Ardbeg. Worldwide recognition is only a matter of time for our hero. The famous Ardbeg 10 year old wins Jim Murray’s world whisky of the year award, and brings greater renown to the growing brand. Ardbeg makes it back-to-back when the Uigeadail follows in the footsteps of the 10 Year Old and reclaims the world whisky of the year award for the distillery! Buoyed by this success, Ardbeg expand on their main range with the heavy and blazing Corryvreckan and the light and restrained Blasda. The 2009 special release, even by Ardbeg standards, packs a peaty punch. It is appropriately titled the ‘Supernova’, and it goes on develop cult status among the ever-expanding legion of Ardbeg fans. 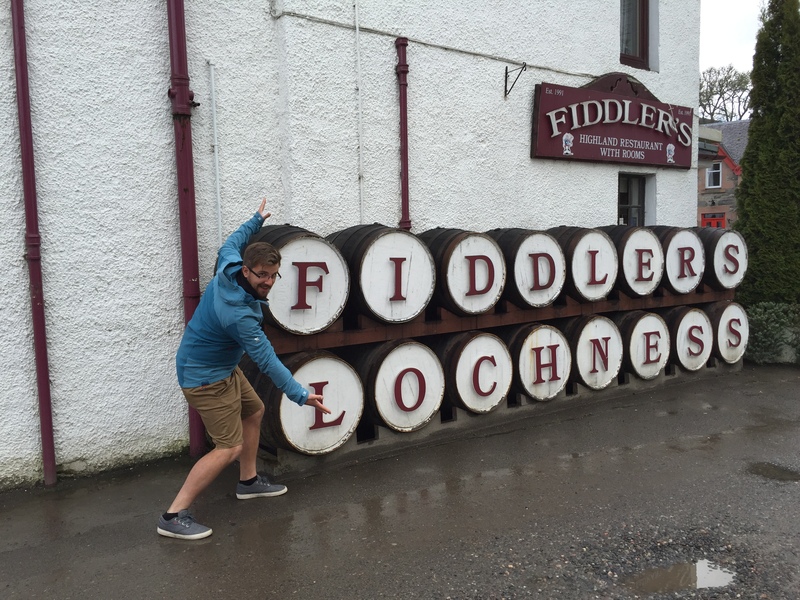 Finally after years of yearning, this particular Waffler’s dreams come true, and Nick stumbles into Port Ellen, first stop: Ardbeg Distillery. He has a magnificent time, checking out the stills and the bond store before settling down in a comfortable chair to sample the wares and chat about the history of the great distillery. 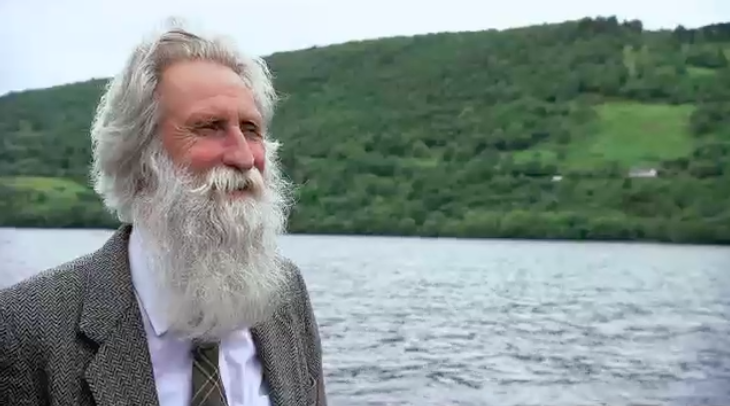 He could not be more pleased for the establishment that they near their 200th year as distillery and continue to make one remarkable drop after the other. 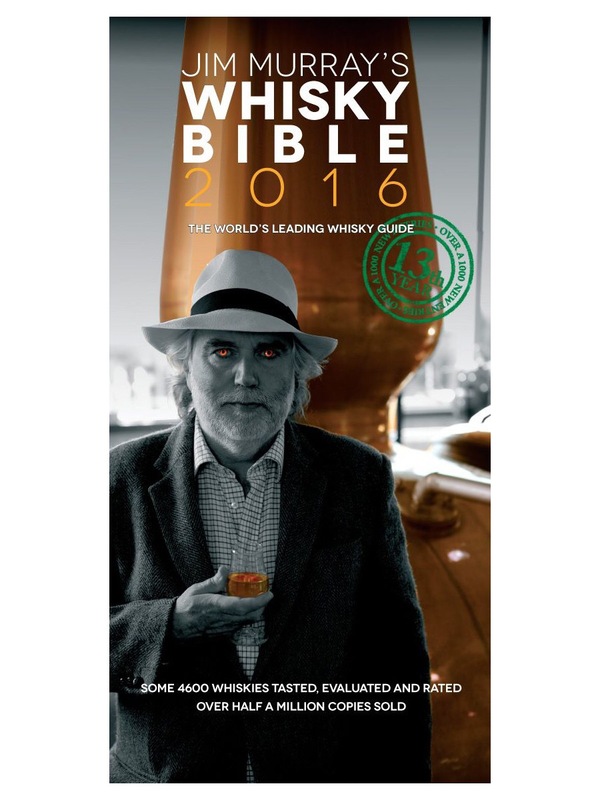 He decides that Ardbeg truly is a hero and vows to one day chronicle the saga of its tumultuous, but ultimately highly successful life. 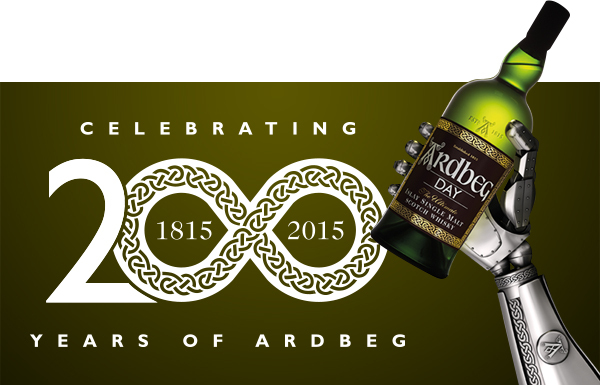 Ardbeg officially turns 200. The party begins. Peat. One of the biggest, strongest and most divisive flavours found within a dram of whisky. The smoky, medicinal notes send some people running to the hills with just the merest of whiffs. But to others, there are no better flavours in the entire world of whisky. These flavours are most strongly associated with one place: Islay. The early Ileach distillers did not set out with the intention of creating such iconically flavoured whisky. The use of peat to smoke the barley was born out of necessity rather than creativity. Islay is as remote as it is boggy, and getting coal to the island on a train was simply not an option. So the locals turned to a resource they had in abundance: peat. It kept them warm in their houses against the wild force of the Atlantic Ocean, so burning anything else in their kilns was never a consideration. 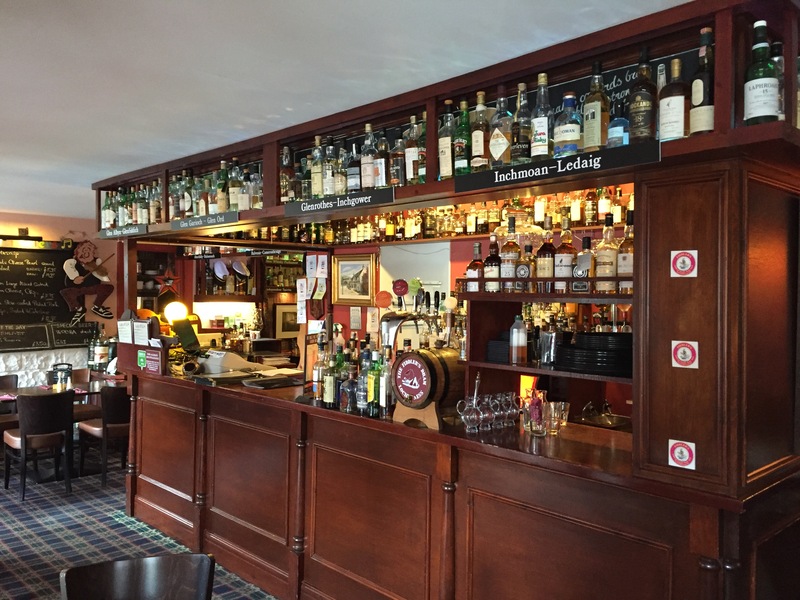 The most famous example of peated whisky is made by the Laphroaig Distillery. As far as standard releases go, nothing is on the same extreme level in terms of the peaty intensity of its flavour. In their 10 Year Old expression it is immediately noticeable – before it has even come close to your nose. Smoke. Ash. Medicinal iodine notes, all there smouldering together. This is the scent of a bonfire at the beach. The palate is legendarily akin to licking a burnt log. Maritime notes are present; briny, seaweed flavours ebbing through gently. Other, more obscure elements are there too, such as leather and sawdust. 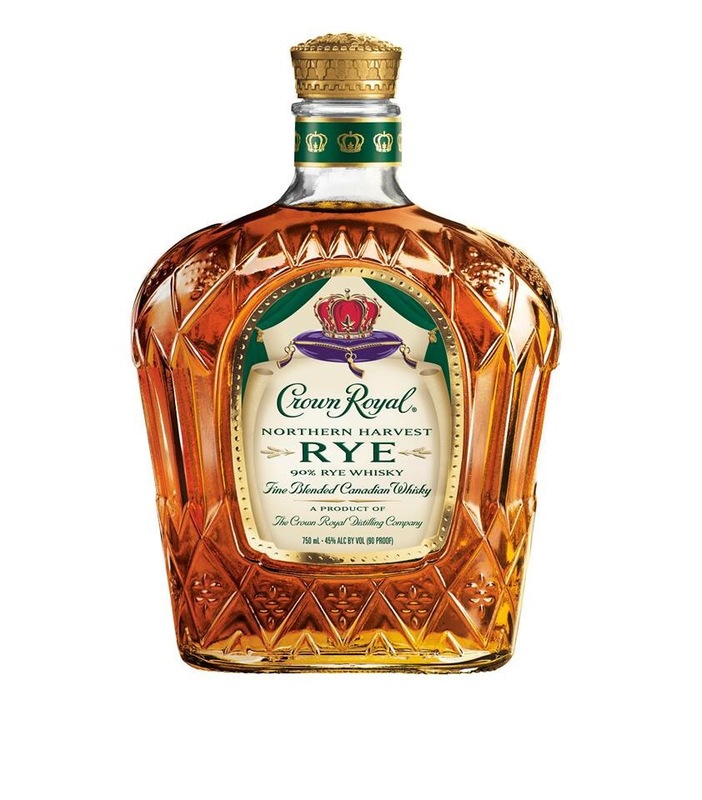 The bourbon cask imparts only small amounts of vanilla; and what comes through is particularly dry and slightly bitter. The finish is disappointingly short and contains several soapy, chalky notes, before the smoke gently comes rolling back, leaving a warm, lingering ash-like flavour. 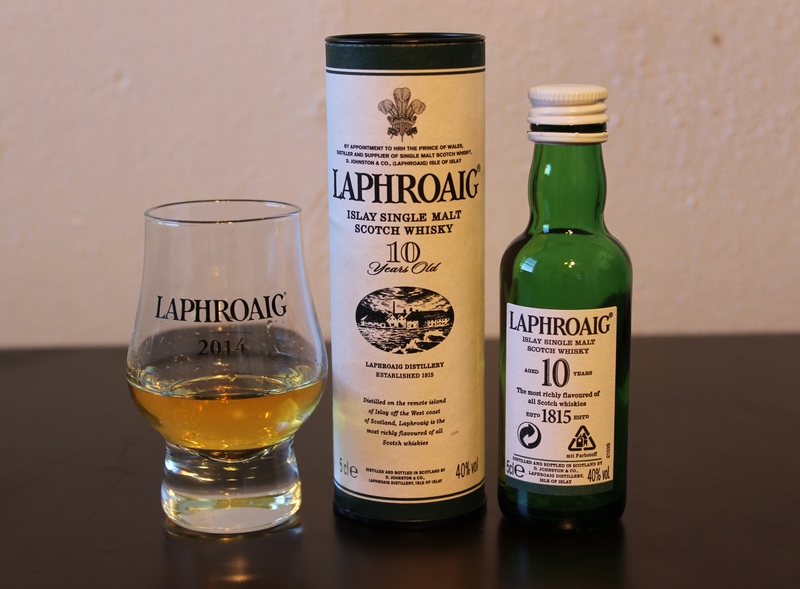 While it is not the best Islay, or even Laphroaig has to offer, there is no doubt this dram showcases some amazing peaty flavours. It is, however, something of a one card trick, let down by the flavours that accompany the smoke. This does not disappoint me too much. If this is merely the entry level, how good must their other expressions be?